The Moto G7-series smartphones are set to debut in Brazil on February 7. 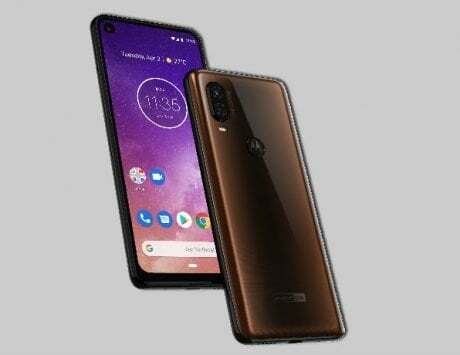 Motorola is all set to unveil the Moto G7-series smartphones on February 7, and the event is set to take place in Brazil. 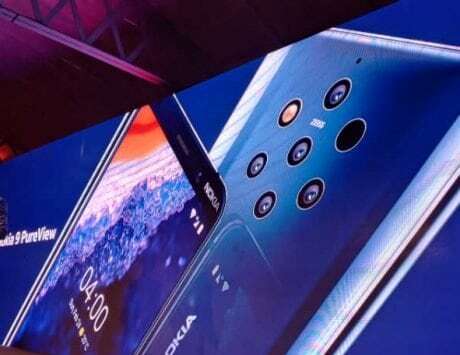 Ahead of the launch, we have come across leaked renders and live photos giving us a hint at the design. We have also come across specifications, thanks to Geekbench tests. 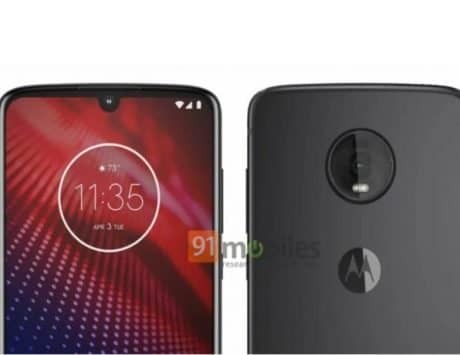 Now, in the latest leak, the retail box of Moto G7 Plus has surfaced, which confirms a few things. 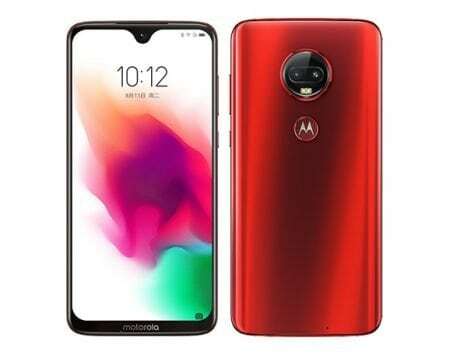 Spotted by GizChina, the leaked retail box confirms that the Moto G7 Plus will come with an edge-to-edge display with a waterdrop notch. 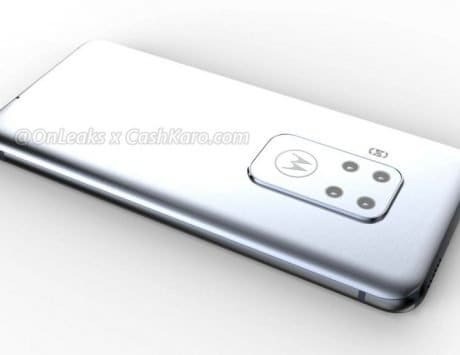 The Motorola smartphone will flaunt a 6.2-inch full HD+ display, 4GB of RAM and a 1.6GHz octa-core SoC. 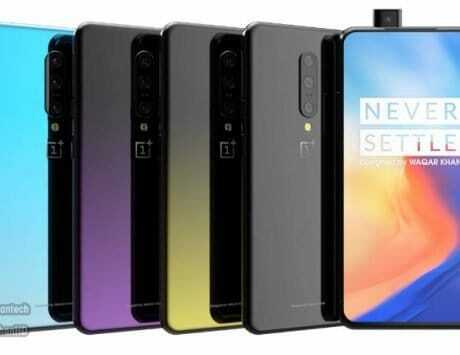 In the photography department, the smartphone will feature a 16-megapixel rear camera with support for OIS (Optical Image Stabilization), which is interesting to see, considering the Moto G7 Plus will be a mid-range smartphone. 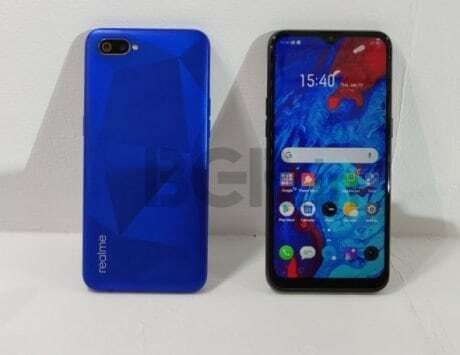 The leaked retail box also confirms that the smartphone will come with 27W TurboCharging feature, which is an upgrade compared to the existing Moto G6 Plus which comes with a 15W fast charger. 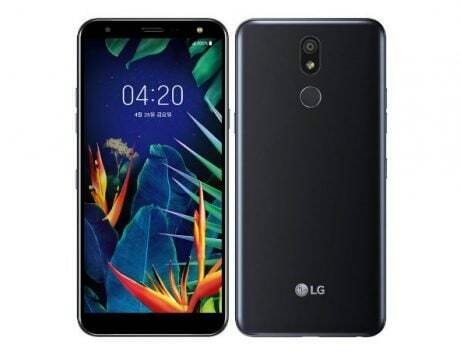 As part of the G7 lineup, the company is expected to launch four devices including the Moto G7, G7 Plus, G7 Play, and the G7 Power. Both the Moto G7 and Moto G7 Plus could be powered by a Qualcomm Snapdragon 660 SoC, whereas the Moto G7 Play may get the Snapdragon 632 SoC. The Moto G7 Power, on the other hand, may be powered by a Snapdragon 625 SoC. One of the highlights of the Moto G7 Power is expected to be its 5,000mAh battery. 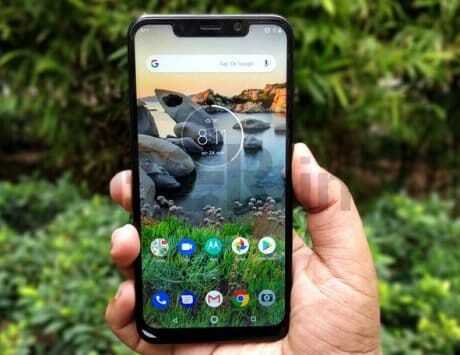 Based on what we have come across so far, the Moto G7 Play will be the entry-level model of the series, and could be priced around 149 Euros (approximately Rs 12,150). 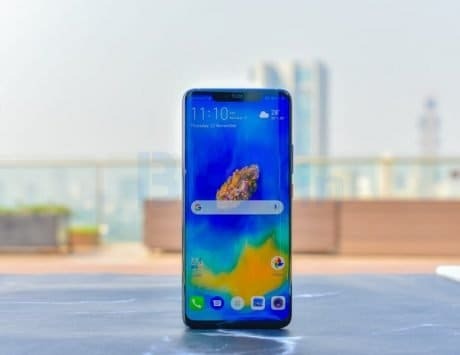 The Moto G7 Power, on the other hand, could be priced at 209 Euros (approximately Rs 17,000).